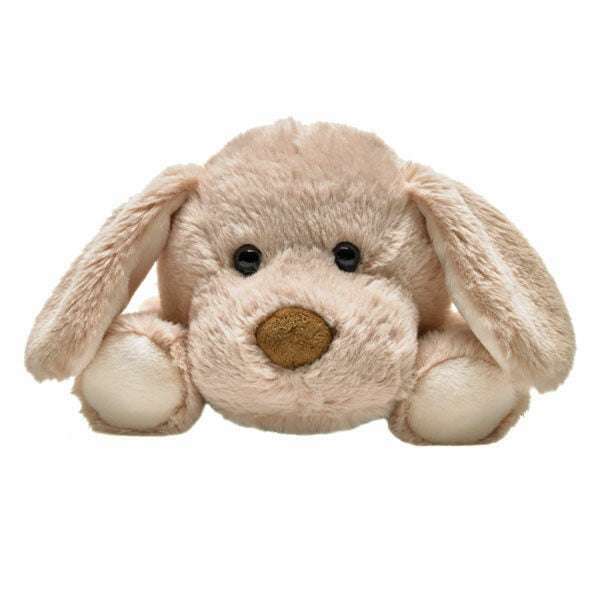 Warm Buddy Labrador Puppy is 16″ long and made from super soft beige fur with embroidered nose and eyes. 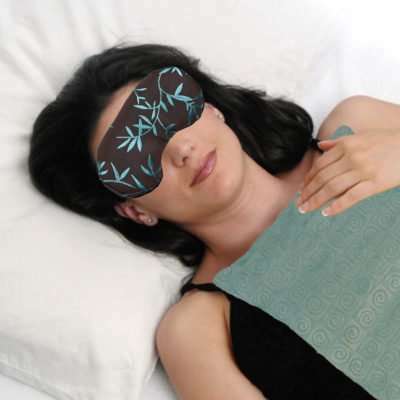 The inner heat pack can be warmed in the microwave providing comforting warmth and making him the perfect sleep companion. 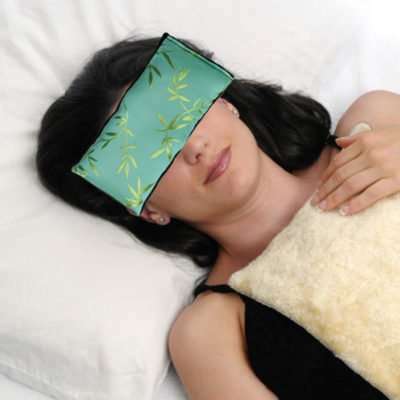 Add a few drops of aromatherapy oil to the inner pack for added comfort and enjoyment. Warm the Warm Buddy Labrador puppy over and over. Under daily use the product can last for many years. So cute and cuddly. Feels very well made and my daughter is going to love it. I ordered the lab puppy from What a Jewel and was more than pleased. I live in Texas and needed it shipped to my Daughter in Nova Scotia. Not only was it delivered promptly it was wrapped beautiful and with a card. My grandson loves his Warm buddy and I will definitely be ordering from this company and i have also recommended my friends. 5 star all the way. Ordered a wooly lamb to replace the one I bought several years ago. These products from this company never disappoint and are of superior quality!! Awesome quality, super soft and a great size. I can’t say enough wonderful things about this. Don’t hesitate to purchase one! Love it! I bought one for my nephew and it is so cuddly and comforting I bought another for myself. Had gotten a stuffed warming monkey for my daughter for xmas. Poor quality and needed to be replaced after three uses. So I researched online. Although this was pricier than what I did I initially wanted to pay, it was completely worth it. The warmy is a great size and the quality is well made. I’m so happy knowing that it was made in Canada with safe materials. Will definitely consider buying another warming buddy in the future for my other daughter (or maybe myself!) it was packaged with care and included a Thank You note which was over the top. Great job What a Jewel!